Japanese tea snuggled with Japanese for more than 1000 years from the Kamakura period. 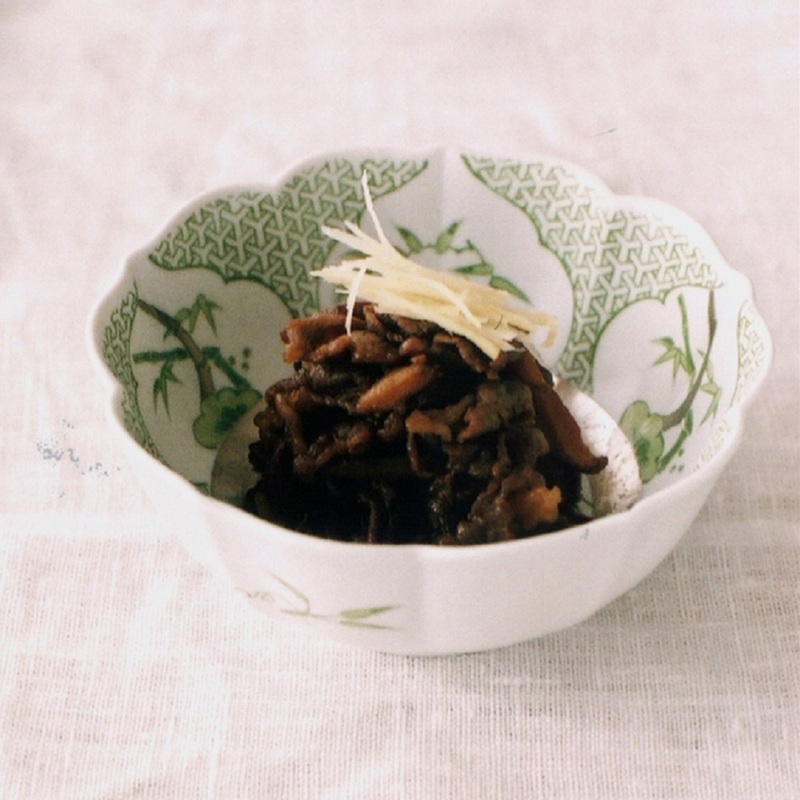 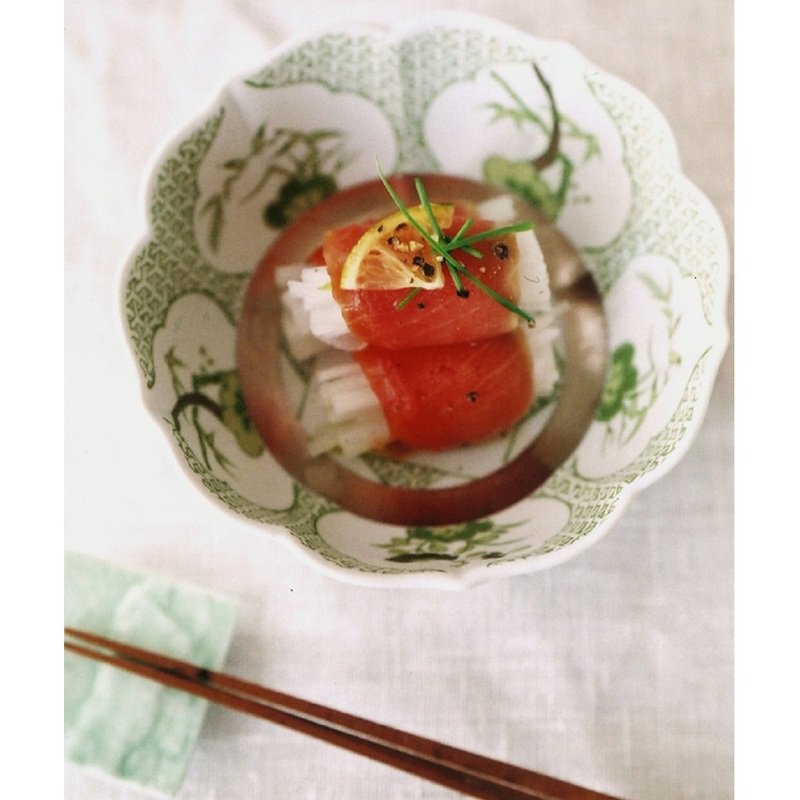 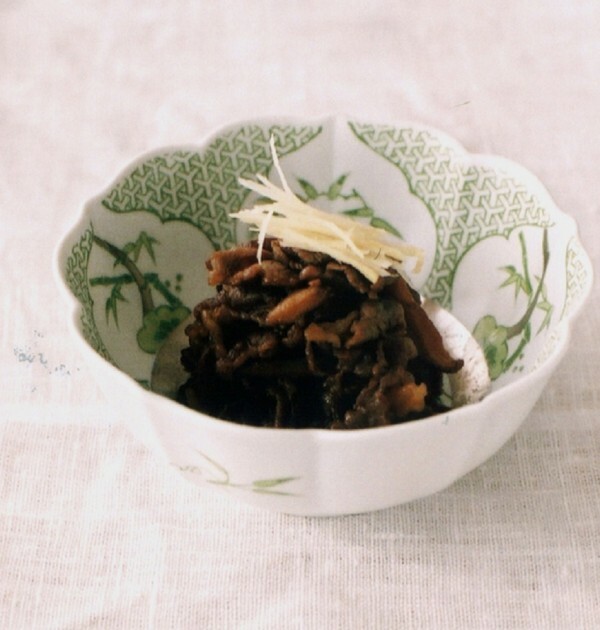 Its delicate taste of subtle sweetness among its astringency goes well with Japanese food, and its beautiful transparent green satisfies Japanese sense of pursuing purity. 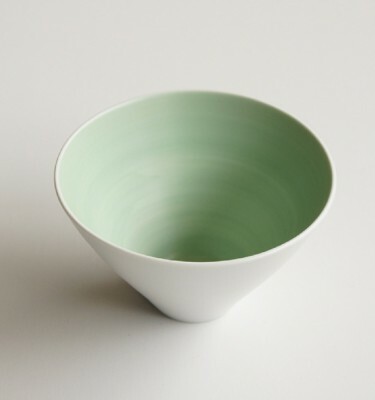 The image of healthy diet and spiritual expression of tea ceremony makes Japanese tea today the popular drink all over the world. 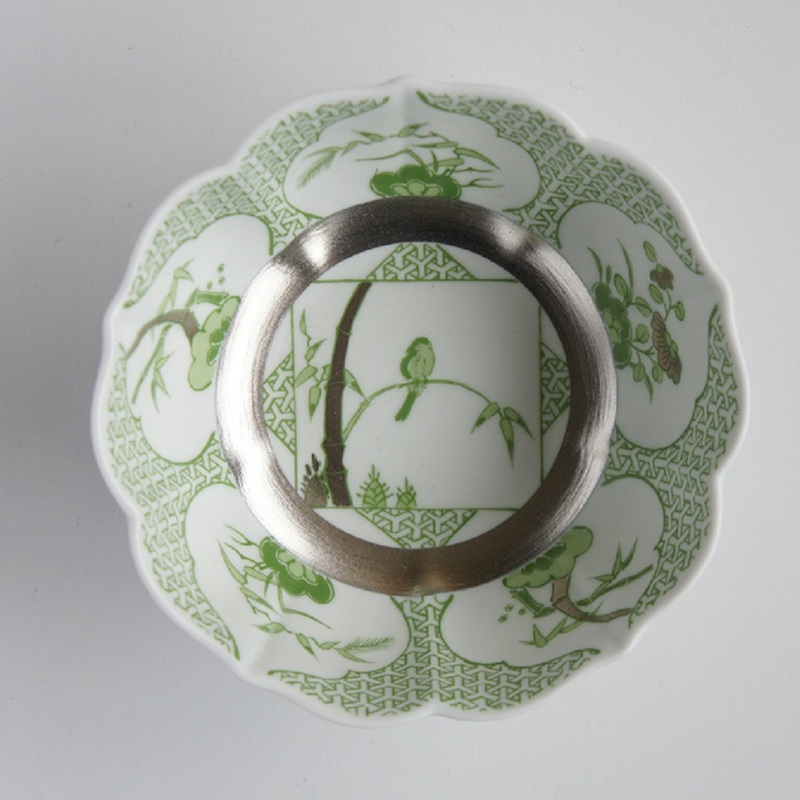 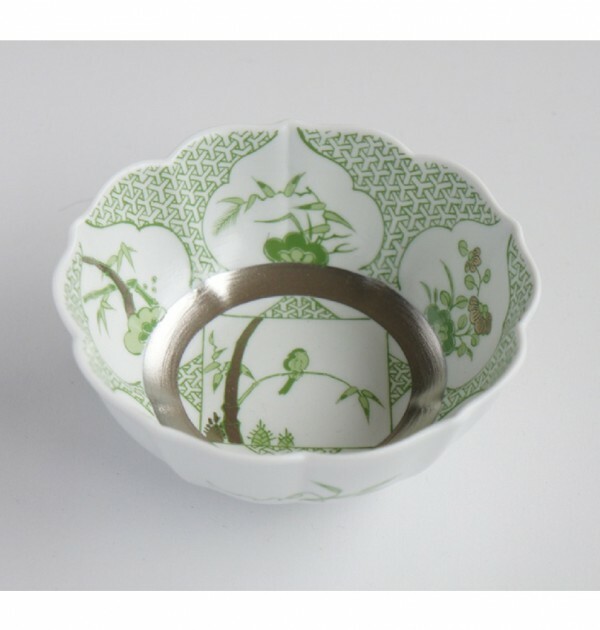 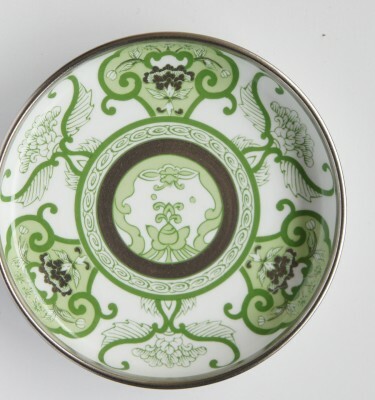 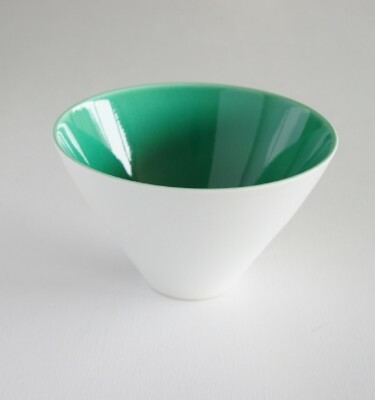 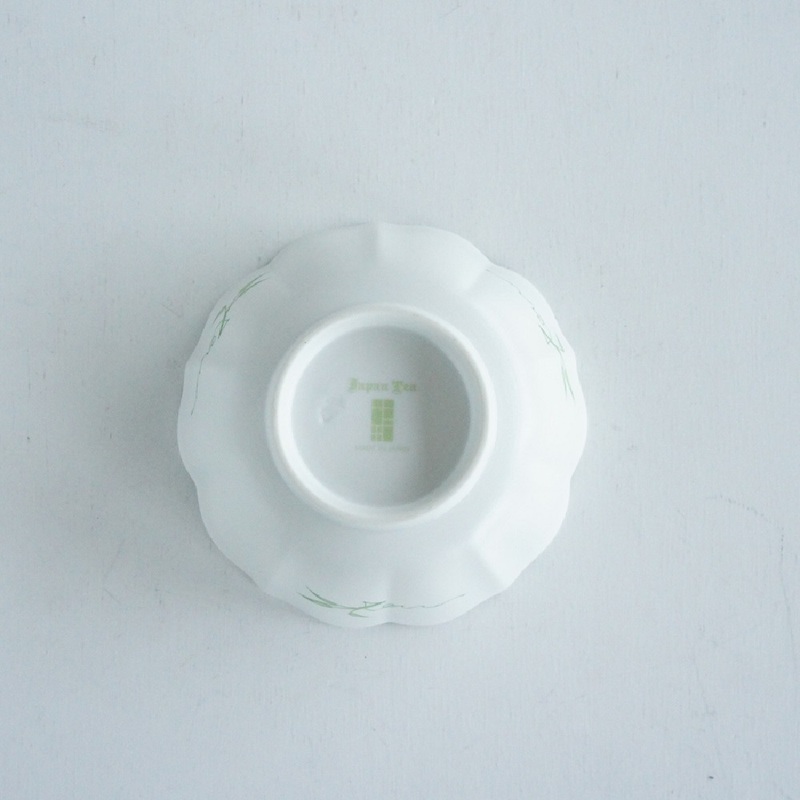 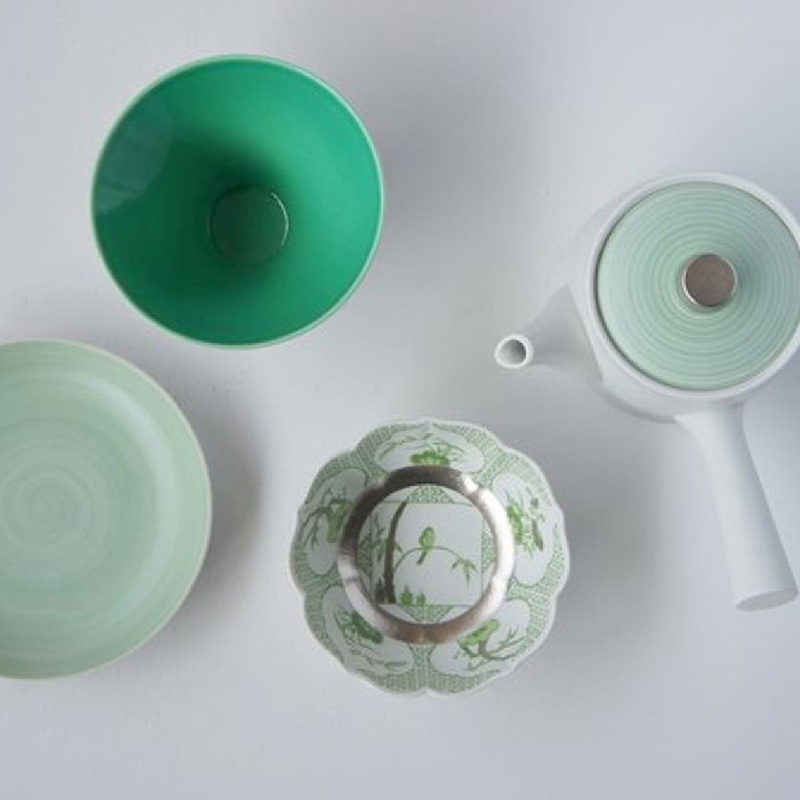 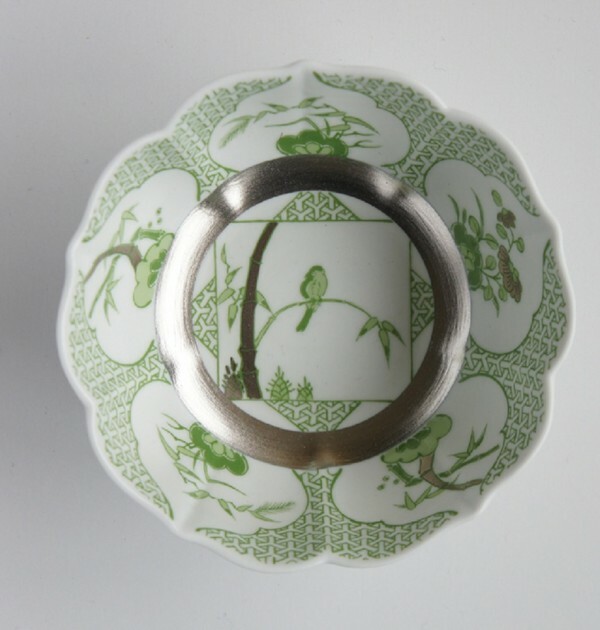 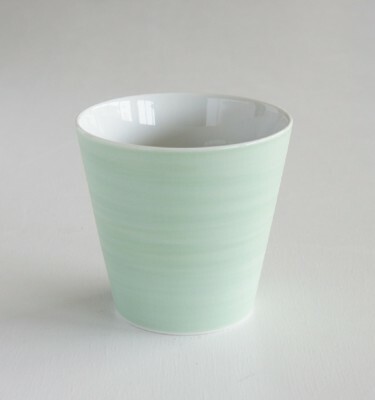 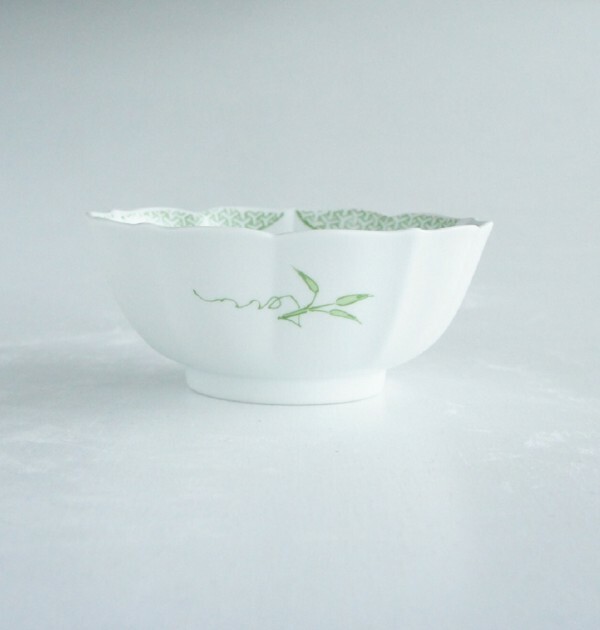 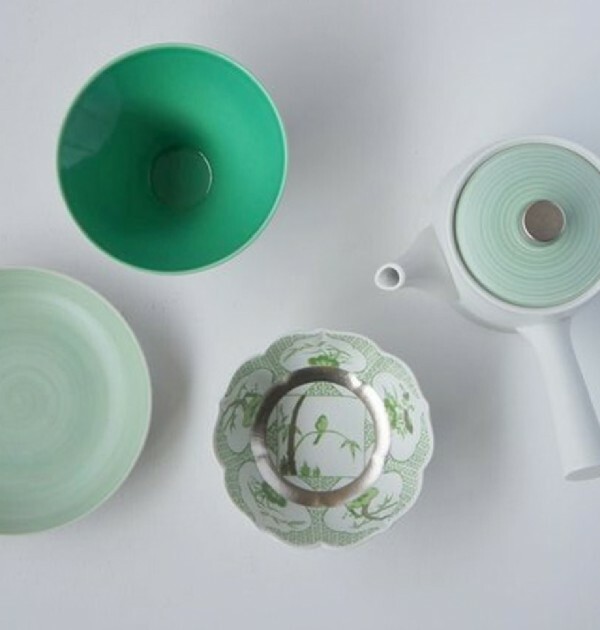 Such beautiful green of Japanese tea has been realized by using traditional technique called Cochin to obtain clear green, and the elegant pearly green is made of our original brush painting technique, and is new and rare as Arita ware.